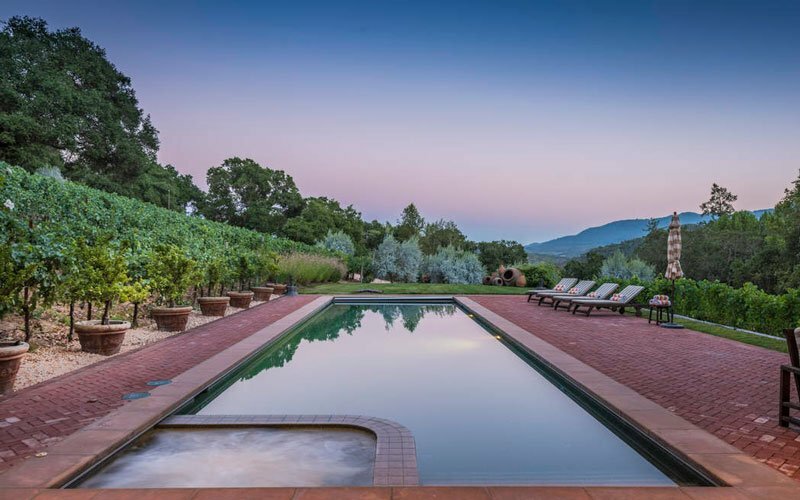 Located in Kenwood; only minutes to Glen Ellen and Santa Rosa, this approximately 20 acre estate boasts a gentleman’s vineyard of mature Cabernet and Syrah grapes, one-bedroom, one-bath guest house, and incredible views. 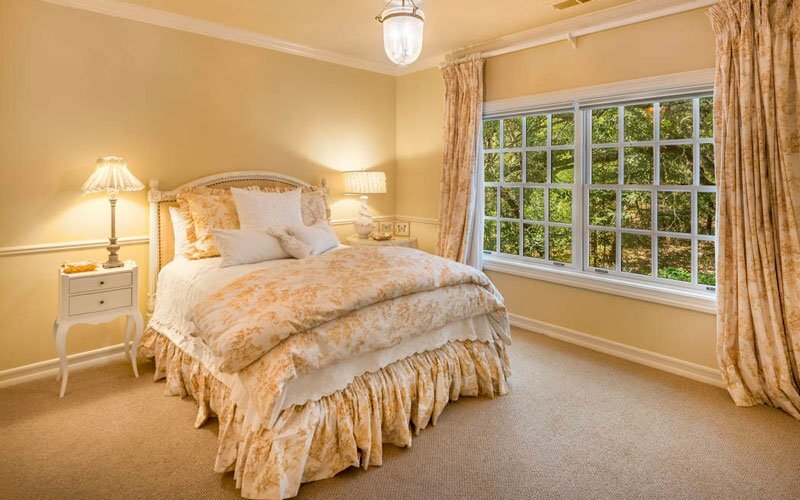 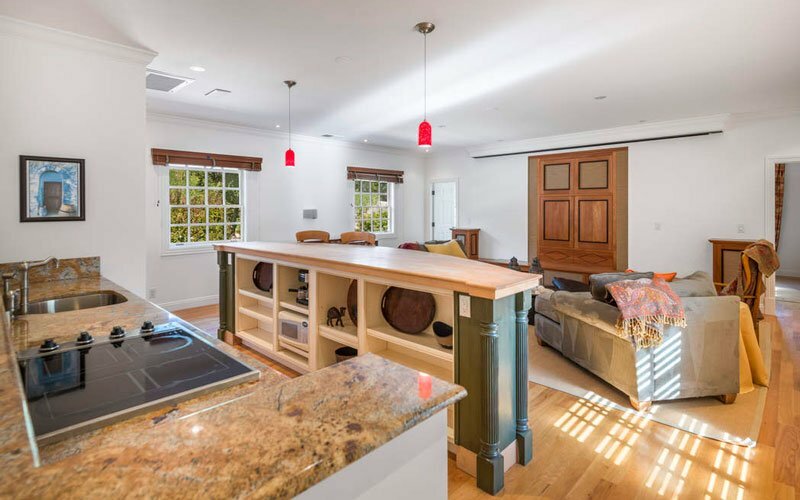 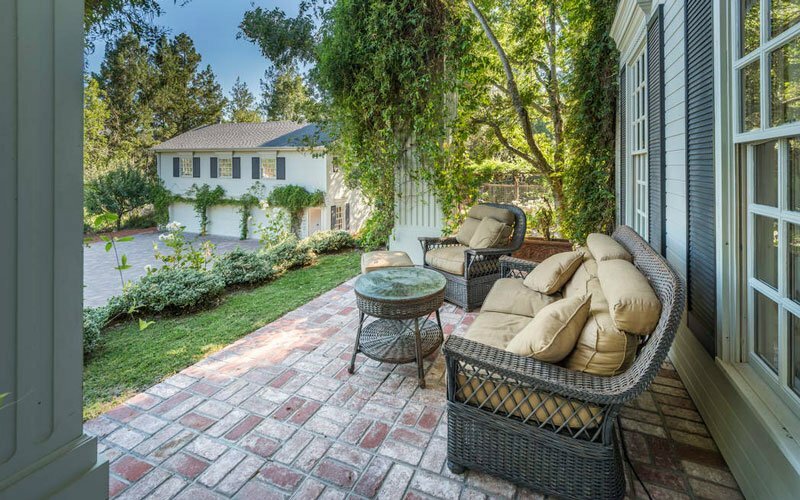 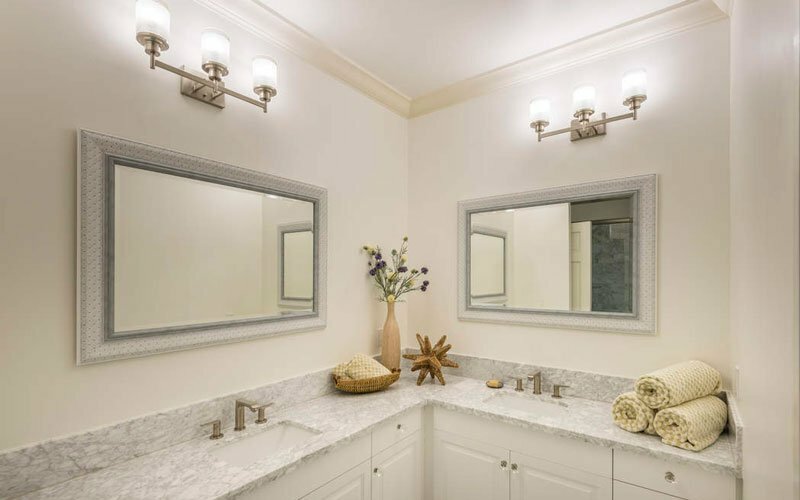 The four-bedroom, four-bath main home features a chef’s kitchen, media room with a 160” screen, approximately 12’ ceilings, hardwood flooring, and three wood-burning fireplaces. 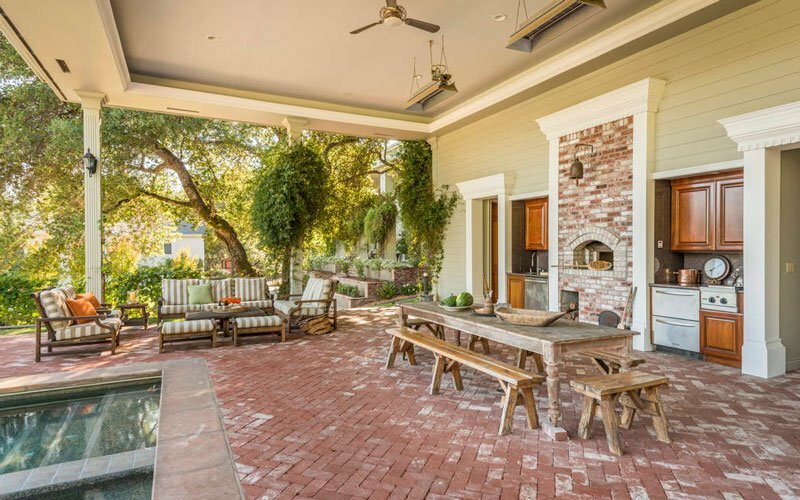 French doors lead to the expansive outdoor entertaining and living spaces complete with a pizza oven and serene pool overlooking vines. 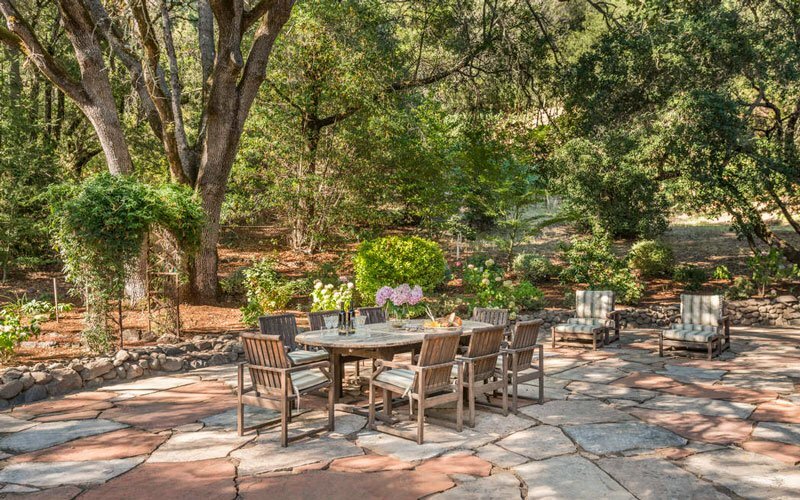 The sprawling grounds feature both a year-round creek and spring, as well as 200+ olive producing trees. 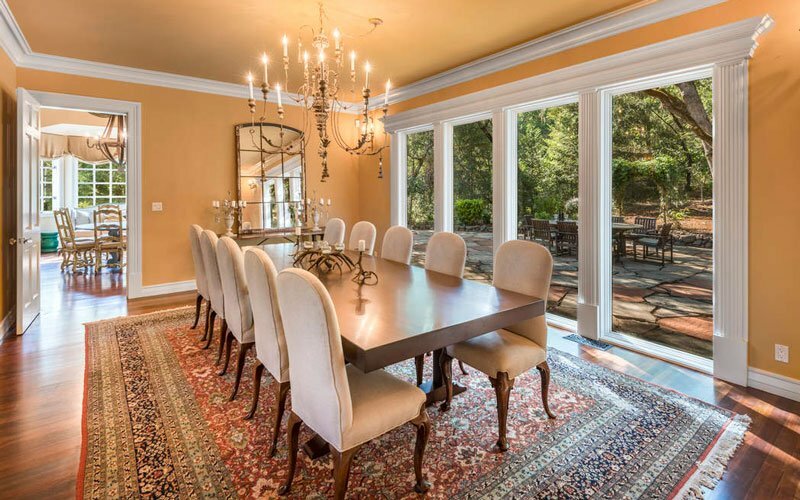 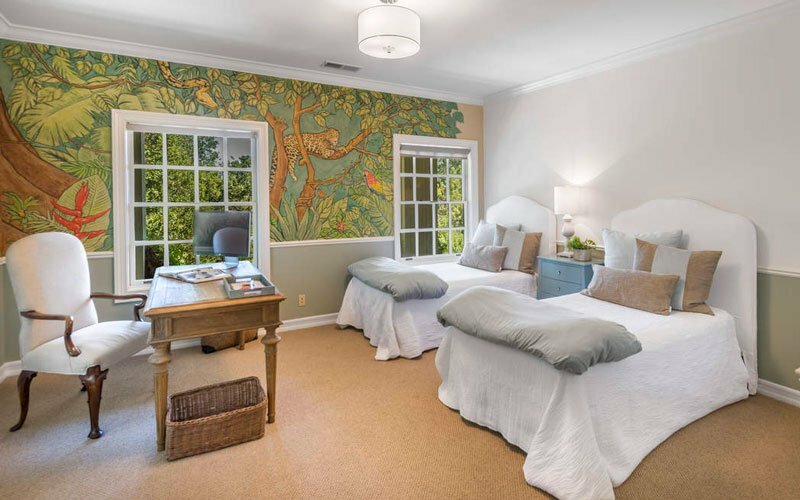 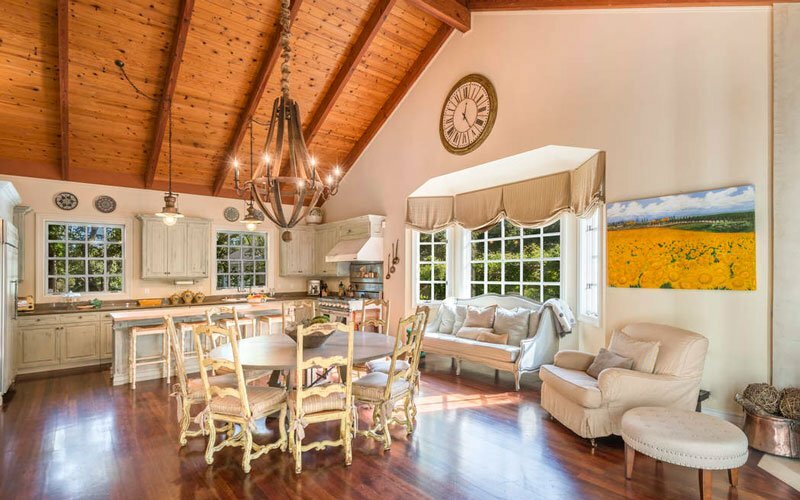 This ultra-secluded estate is nestled between Annadel, Jack London and Sugar Loaf State Parks, and is surrounded by mature oaks and rose gardens.